ExxonMobil has awarded to Pason Systems, Inc. the first global license of its patented Drilling Advisory System™, a key component of the company’s Fast Drill™ technology suite. The licensing agreement accelerates the technology’s commercialisation by combining Pason’s expertise in drilling data and ExxonMobil’s experience in drilling surveillance and optimisation. 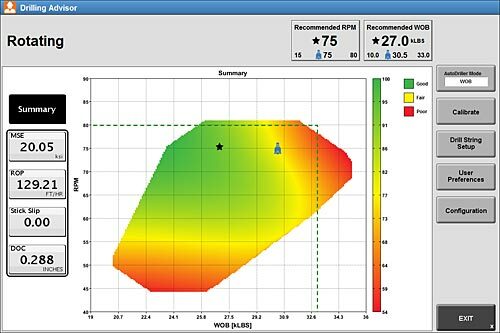 Fast Drill combines high-end modelling of drilling physics with structured well planning and design to identify limiters and maximise performance. ExxonMobil’s drilling rate has improved more than 80% since introducing the Fast Drill process more than a decade ago. The Drilling Advisory System automates and enables implementation of the Fast Drill process in real time on the rig floor by integrating ExxonMobil proprietary modelling with data analytics. Use of the Drilling Advisory System has thus far improved ExxonMobil’s drilling performance at nine fields. a key component of the company’s Fast Drill™ technology suite. The licensing agreement accelerates the technology’s commercialisation by combining Pason’s expertise in drilling data and ExxonMobil’s experience in drilling surveillance and optimisation. Tags: ExxonMobil, Pason Systems Inc.